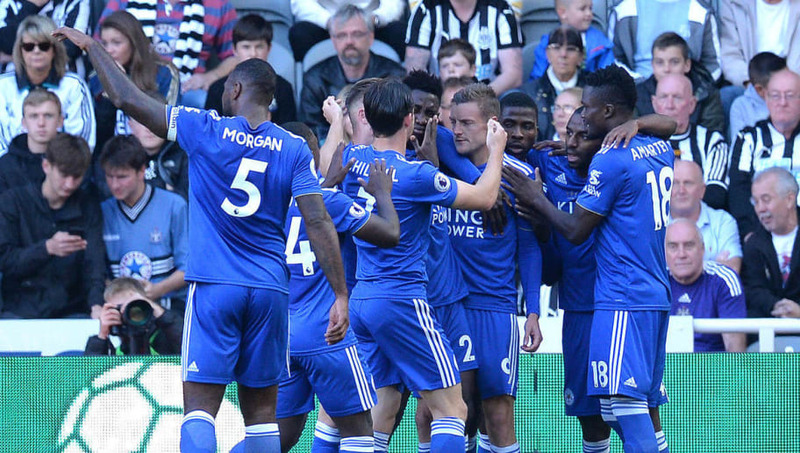 Leicester welcome Everton to the King Power Stadium on Saturday afternoon. After back to back victories against Huddersfield and Newcastle, the Foxes have risen to eighth in the Premier League table and another three points would see them knocking firmly on the door of the top six. Here's a look at how Leicester could potentially line up to face the Toffees. Kasper Schmeichel (GK) - The Danish keeper will keep his place between the sticks. Daniel Amartey (RB) - After a shaky start to the season, Amartey's form has improved lately so he should retain his place in the back four. 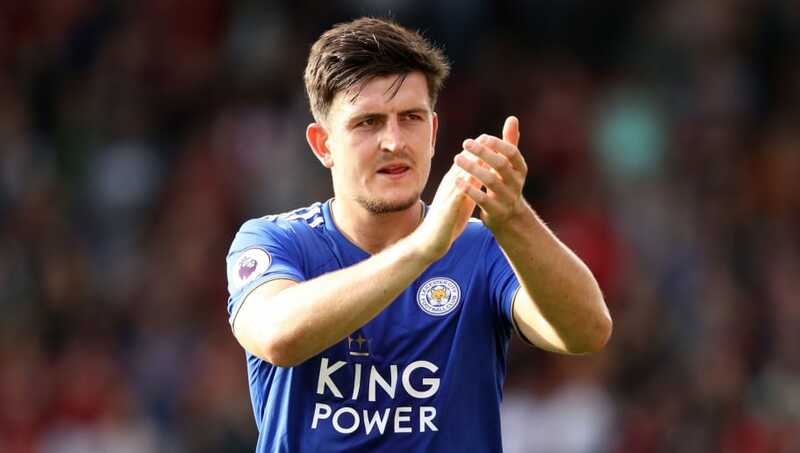 Harry Maguire (CB) - Maguire scored his second goal of the season last weekend against Newcastle, making him the third top scorer in the league for the Foxes. Wes Morgan (CB) - Despite Jonny Evans' summer arrival, Morgan has so far been able to retain his place alongside Maguire. Ben Chilwell (LB) - The young left-back has now nailed down his place in the starting XI following some stellar performances. 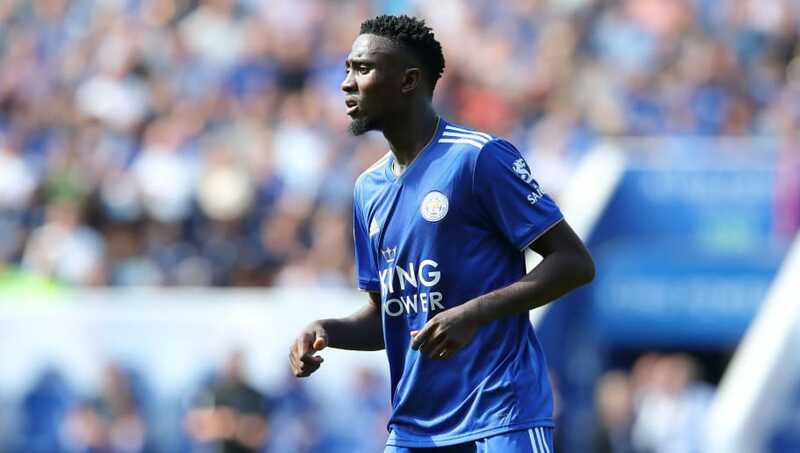 Wilfried Ndidi (DM) - Ndidi has featured in all seven of Leicester's league games, indicating how important he is to the side. Nampalys Mendy (DM) - Despite being all but forgotten about, Mendy has come back into the team and formed a decent partnership alongside Ndidi. Ricardo Pereira (RM) - Pereira was shifted further forward against Newcastle in place of Rachid Ghezzal and is likely to keep his place. James Maddison (LM) - Leicester's star man will start out on the left but will be constantly cutting inside to support Iheanacho and Vardy. Kelechi Iheanacho (AM) - Rather than starting up top, Iheanacho has been dropping deeper to act as a support striker and to great effect so far. Jamie Vardy (ST) - Vardy hasn't necessarily been at his electric best, but he has managed to score three goals from five appearances so far. 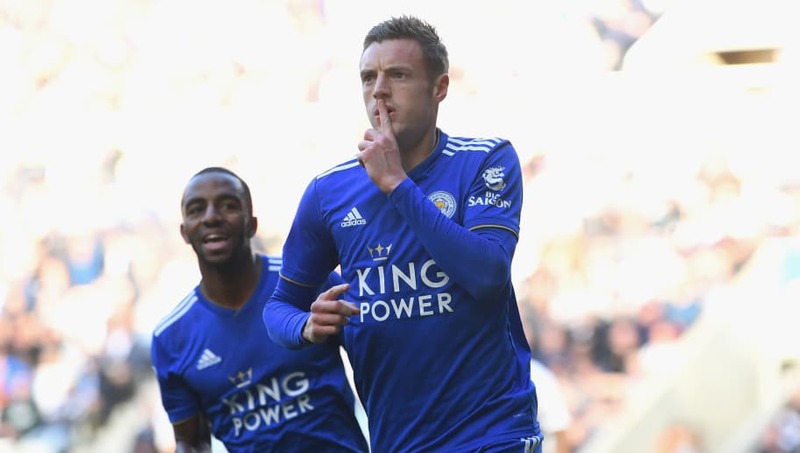 His position as Leicester's first choice striker will remain safe until he starts going on a goal drought - which seems very unlikely at the moment.